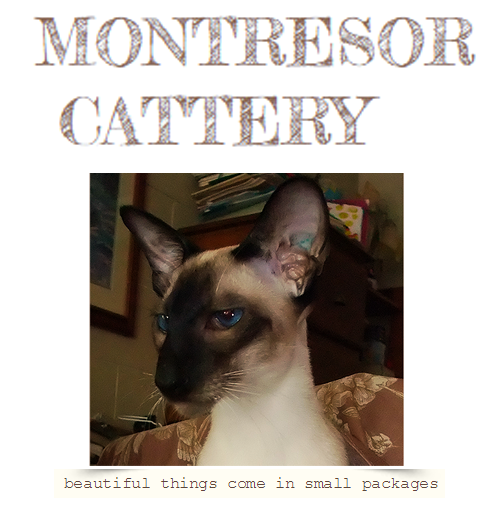 Montresor Cattery, a special den of pure elegance in Siamese cats, who grow up in the house as members of our family. 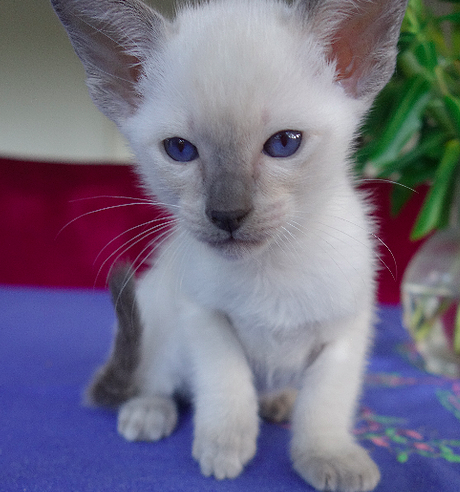 Our babies come in Seal, Chocolate, Blue, Lilac, as well as more exotic colours such as Lilac Tortie and Blue Tortie Points, and the rare Cream Point Siamese. 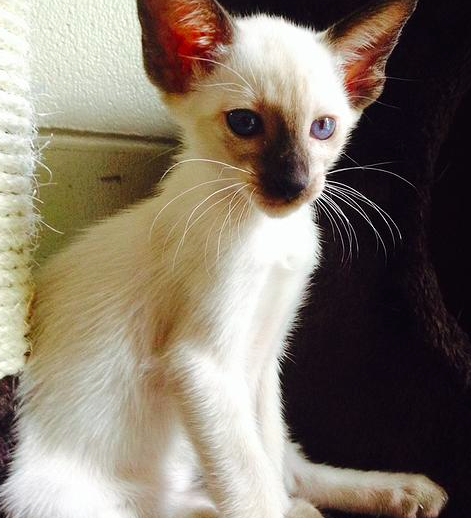 Special Cats for Special People.